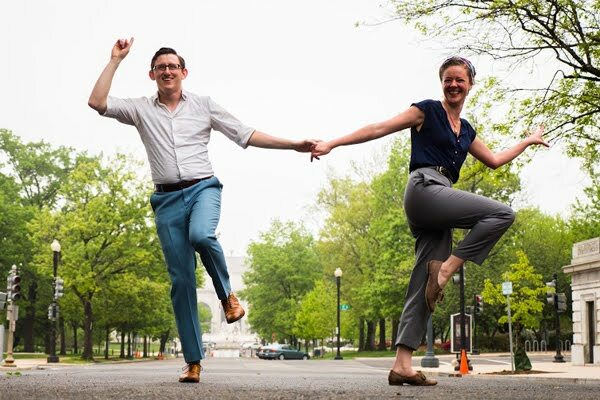 New to swing dancing? Want to give it a try? 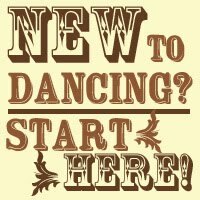 Here are our currently available offerings for brand new swing dancers. No partner or dance experience required for any of these classes! Online registration is strongly suggested, as studio space is limited. 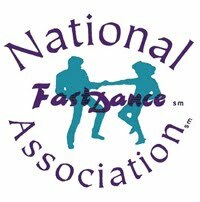 Learn lots of great jazz moves as you learn a fun & easy jazz routine. Your instructor will break down every step used, so no jazz or swing dance experience is needed! Our easiest & most basic class, designed to get nervous beginners comfortable moving their bodies to music before they try a partnered class. 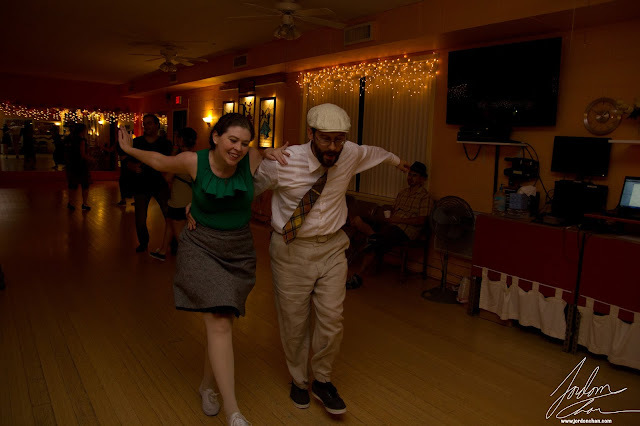 Learn an energetic style of partnered swing dancing from Harlem's Savoy Ballroom. No partner or dance experience needed. Registration is open. Click here for class info & online registration. 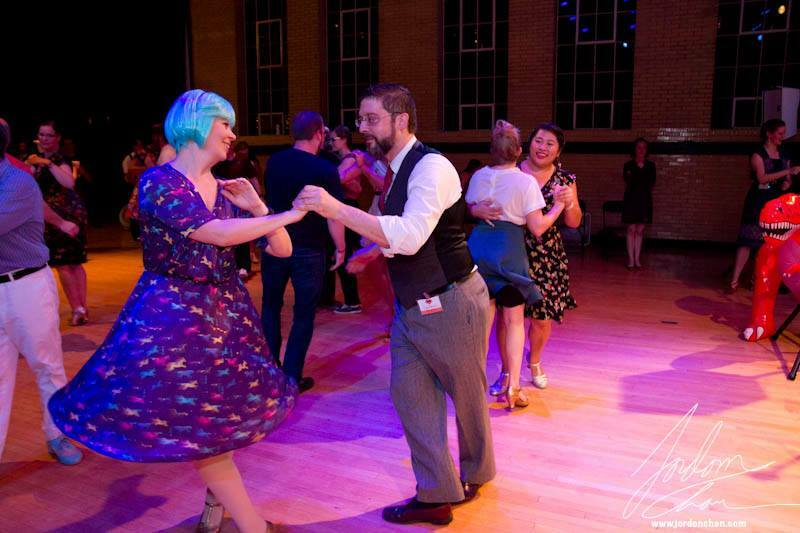 Each Thursday, the Jazz Den hosts a one hour beginner lesson before their dance. Show up at 8pm to take this informal intro class and learn some basic moves! No week-to-week commitment or online registration is needed for this drop-in lesson, but please arrive by 8pm to participate. Topic changes slightly from week to week, to keep it interesting for repeat students. 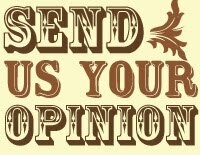 No partner, experience, or online registration needed. This one-hour intro-level class is provided as part of the Jazz Den's weekly social dance. 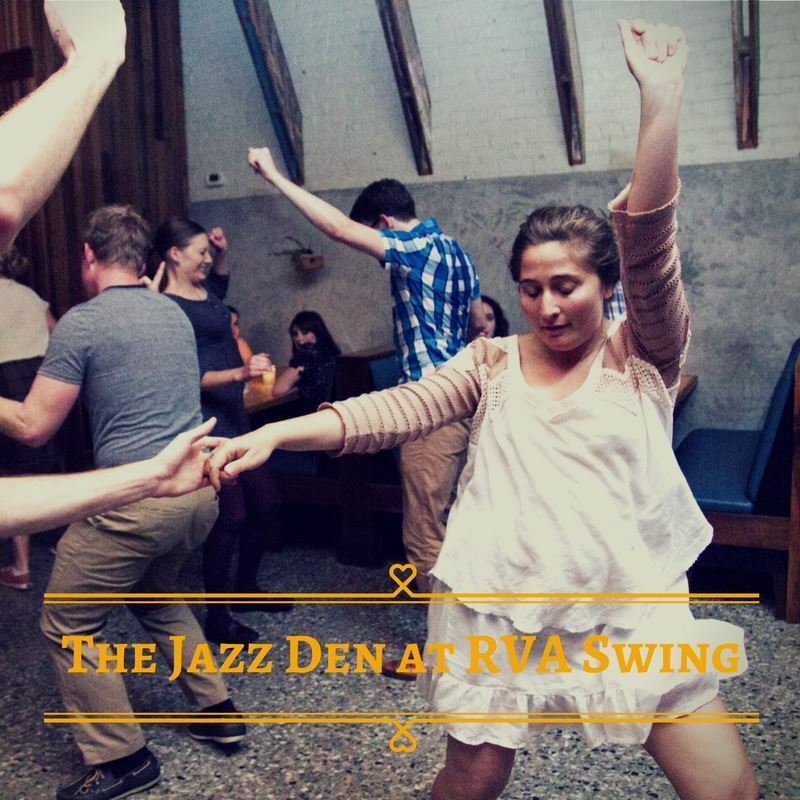 All classes take place at the RVA Swing dance studio, located at 6114C Lakeside Ave.